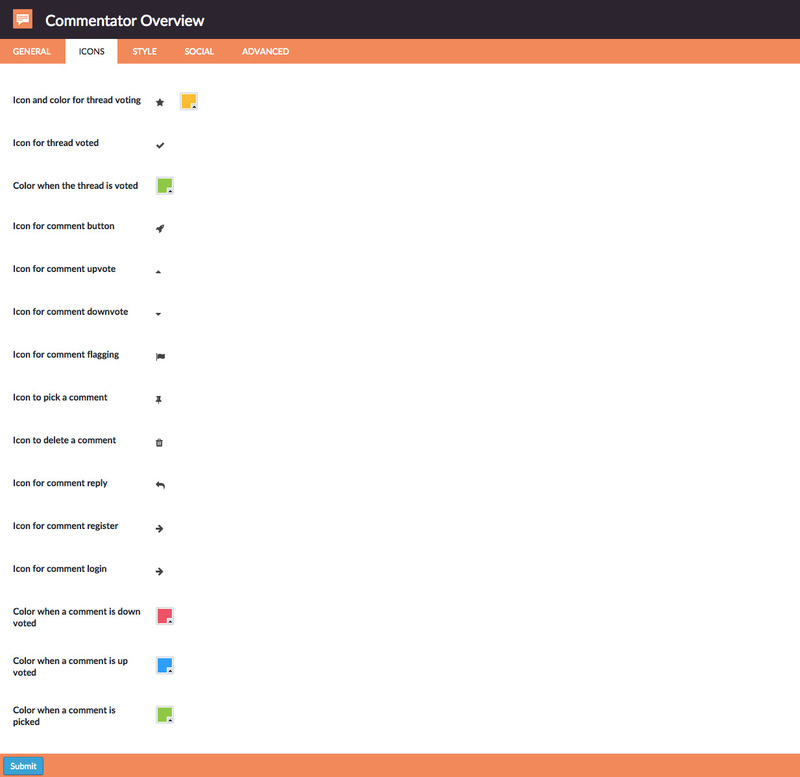 Commentator Wordpress Plugin is a fully featured ajaxified comments system for your wordpress website that lets you easily supercharge your discussions. NEW v2.4 : Images Support – Commenters can now join an image to their comment if enabled in the settings . NEW v2.3 : Pick and Delete – You can enable comment deleting and comment picking in the settings . 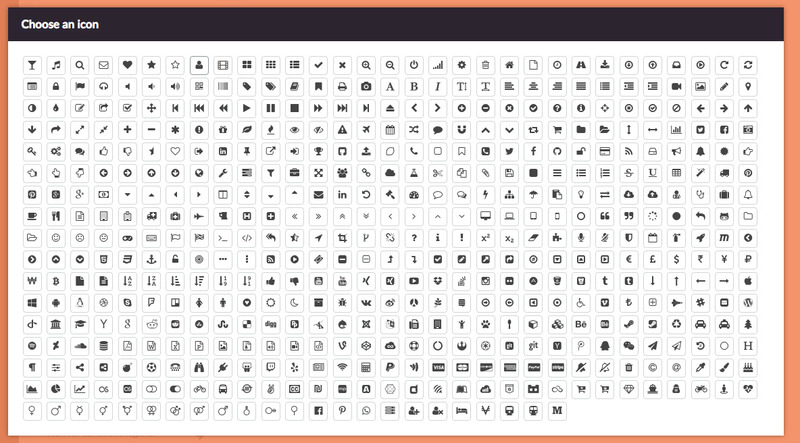 NEW v2.1 : Boxed Theme – Boxed Theme for those who like boxes . NEW v1.5 : Dark Theme – Dark Theme for dark websites. NEW v1.4 : Comments flagging – Ajax flagging of unappropriated comments. NEW v1.3 : Ajaxified Pagination – Ajaxified pagination for your comments. 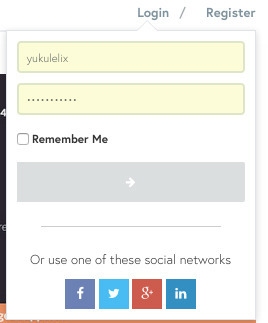 NEW v1.2 : Social Login – Use Linkedin, Twitter, Facebook or Google plus to comment. Ajaxified comment form – The comments are added on the go, and you don’t need to reload the page to see the freshly added one. 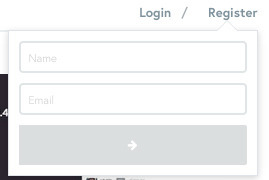 Ajaxified login and register – Commentator integrates a login and register form to let your users comment. Comments upvotes and downvotes – Your users can rate the comments with a Youtube like upvoting and downvoting system. Front End comment sorting – The comments can be sorted on the go by the reader (newest, oldest and most popular filters). Easily integration – Commentator integrates with the basic Wordpress comments system to let you get your old comments back ! Translation ready – Commentator is already translated in english and french, and easily translatable with the given .po and .mo files ! - SECURITY FIX : recommended update ! - Fixed scrollbar in the comment's box in firefox ! - Fixed version number ! - Fancy animation for uploading ! 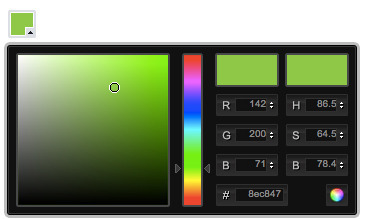 - Support for images <img src="/images/smileys/happy.png" alt=" :)" title=" :)" /> ! 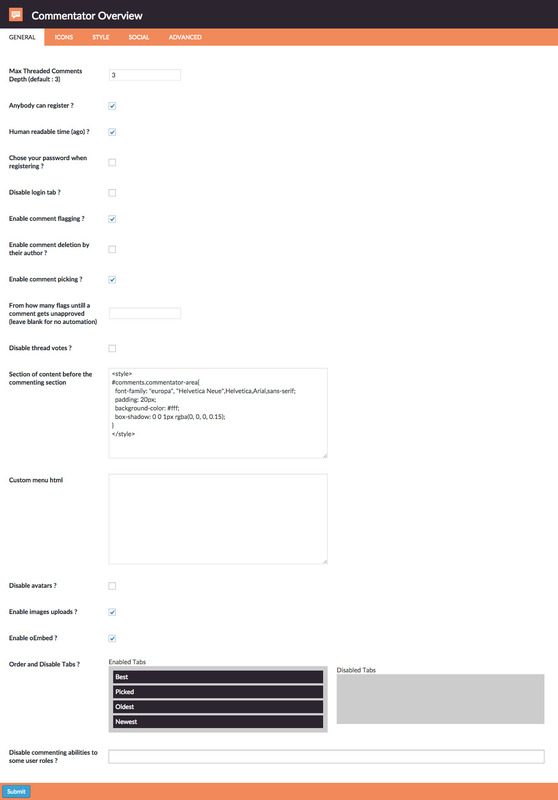 You can request any feature you’d like to see on commentator via my codecanyon profile contact form !